Noblesville Indiana has many homes for sale with acreage. Living near the city, with all of the amenities it has to offer, yet still having land to enjoy in a peaceful, calm setting is the best of both worlds! 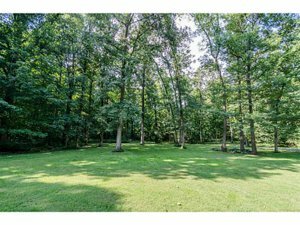 We would love to help you find Noblesville Indiana homes for sale with acreage. The latest offerings with more than 3 acres are listed below. Contact us to help you move to the perfect one!